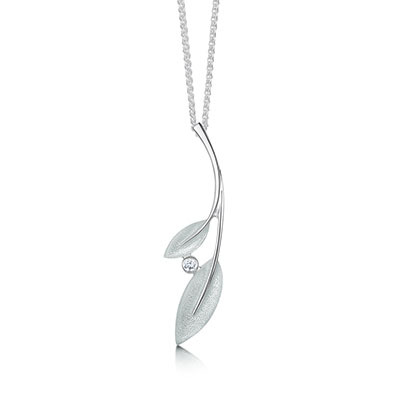 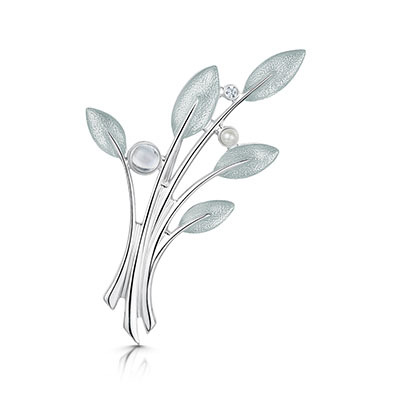 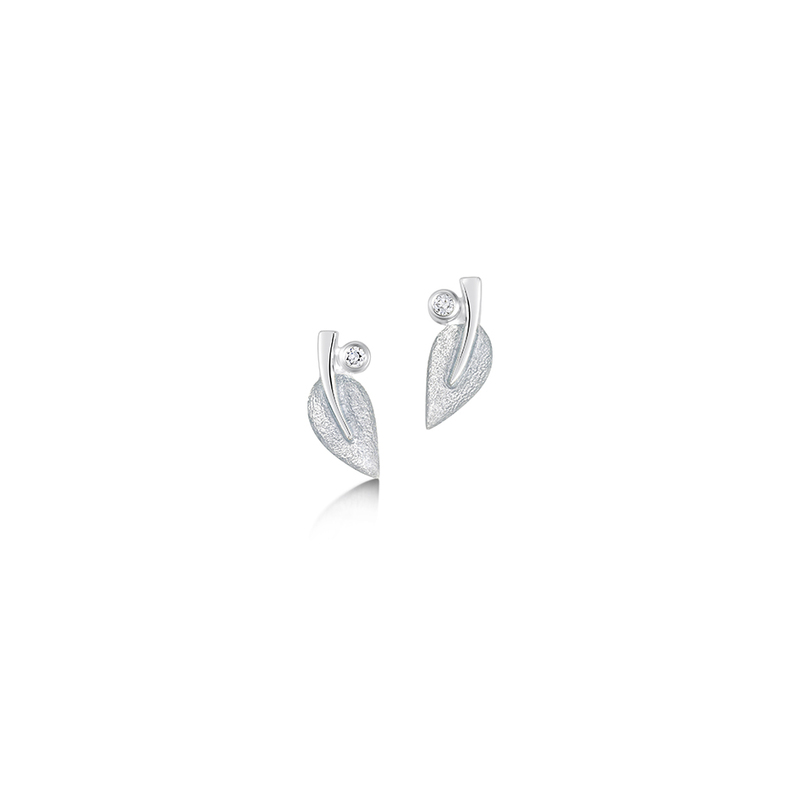 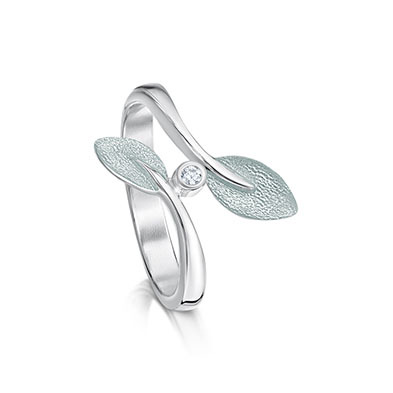 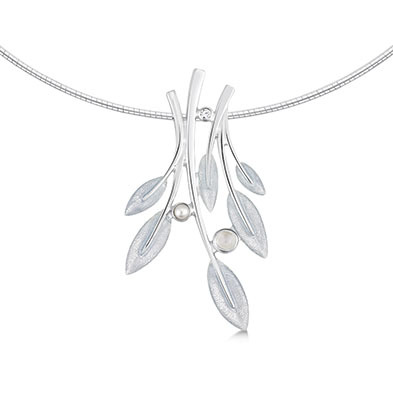 The Rowan tree is an expression of strength, endurance and hope, with the berries symbolising life and renewal. 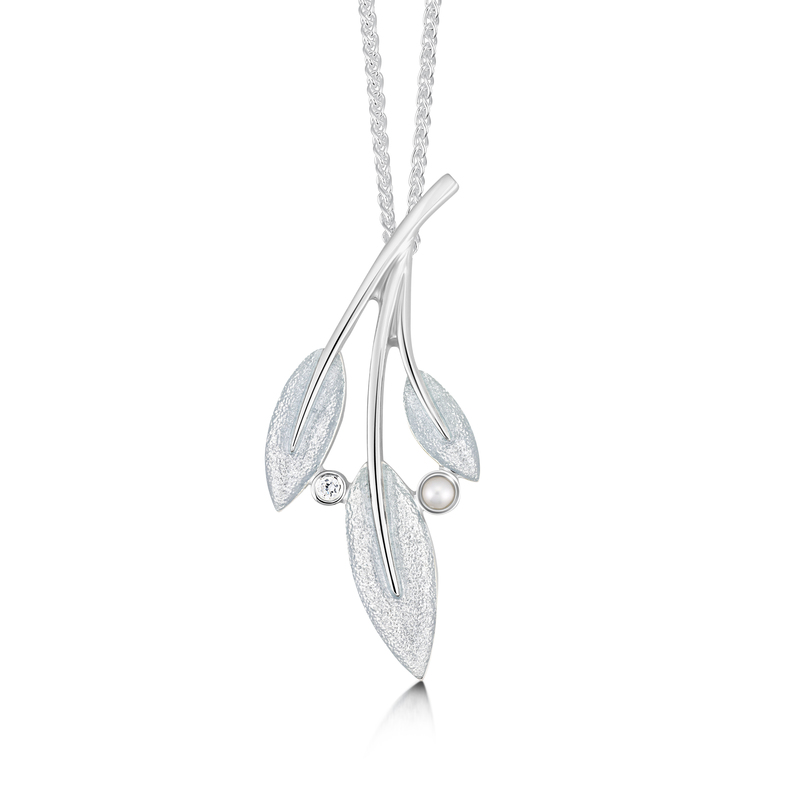 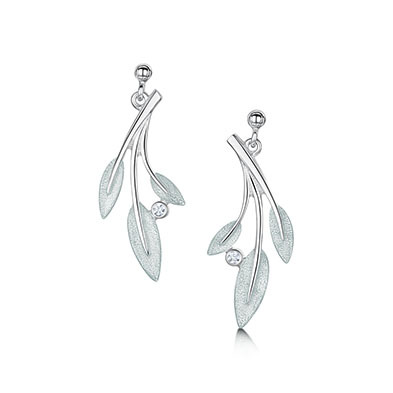 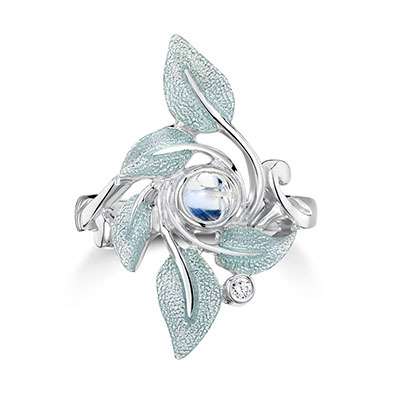 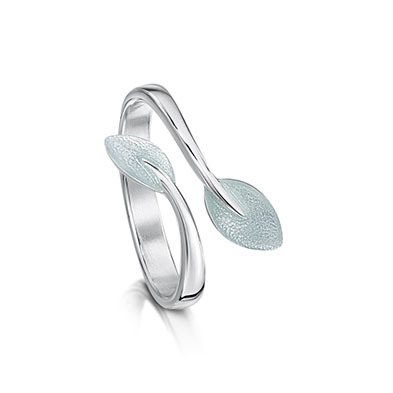 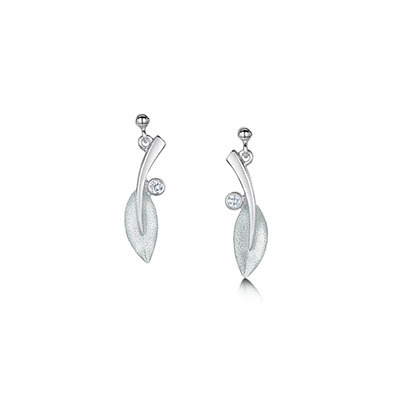 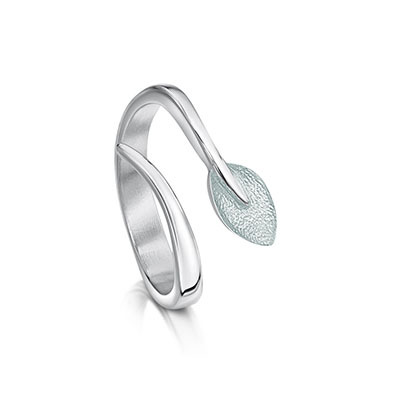 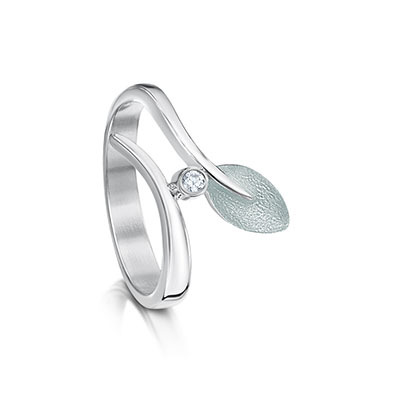 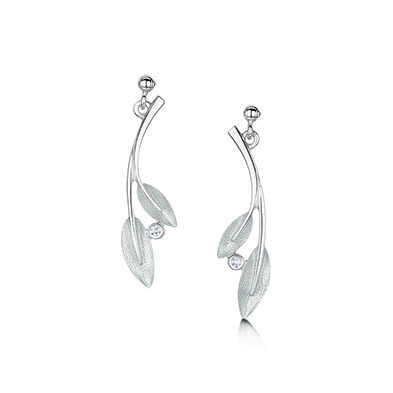 In Frost this collection is particularly lovely for brides. Other colours can be made for bridesmaids and the bridal party.